1985 was the year of New Coke and “We Are the World.” That year serves as both the title and setting for Yen Tan’s nostalgic and gorgeously realized new film. 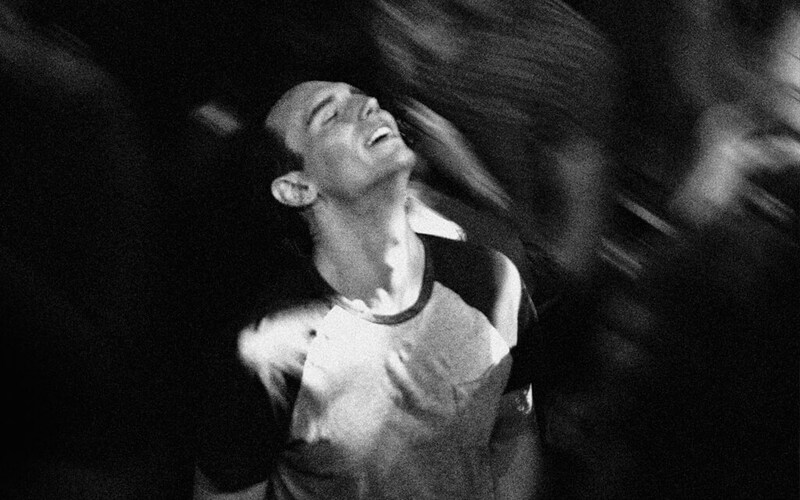 Coming home for Christmas after a three-year absence, Adrian (Cory Michael Smith, Gotham, Carol) struggles to reconcile his secret life in New York City with that of his religious, conservative family back in Texas. It’s clear in the weighted silences that Adrian hasn’t kept in close touch. He stands tall over his brusque father (Michael Chiklis, The Shield) at baggage claim, as they try to remember the last time he was home. His mother (Virginia Madsen, Sideways) greets him warmly, though her pleading to call up his estranged childhood friend Carly (Jamie Chung) clearly bothers him. His younger brother Andrew is less forgiving, greeting him coldly before retreating to the comforts of his Walkman. But Andrew’s walls quickly crumble, and soon the brothers are attending movies together. Adrian begins to feel the emotional weight of the choice before him: to be honest with his family about who he is and face the consequences, or to return to New York without revealing his truth. Shot on exquisitely rendered black-and-white 16-mm film, it features standout performances by Smith, Madsen, and Chung. Writer and director Yen Tan based the visually striking feature on his 2016 short of the same name. Michael is thirty-three and he’s never been with a guy. His first encounter is going to be awkward. But also kind of great.